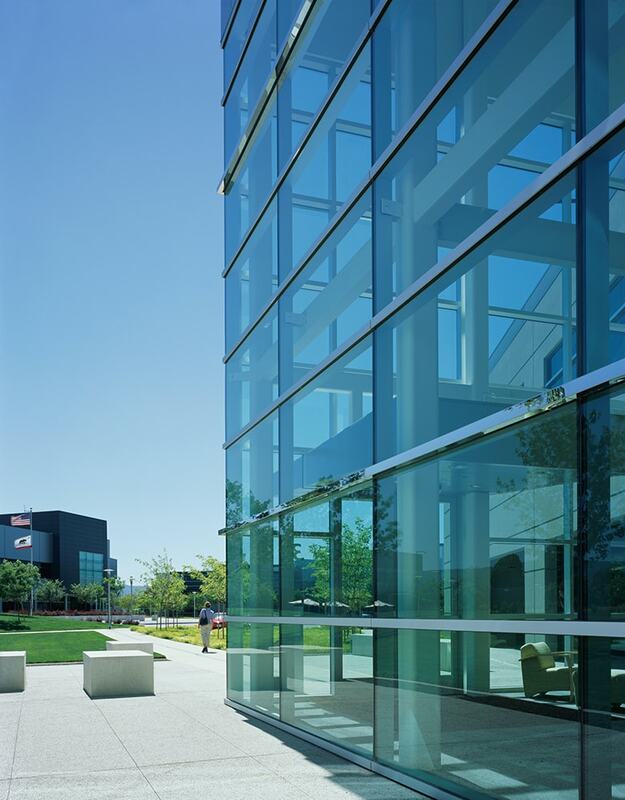 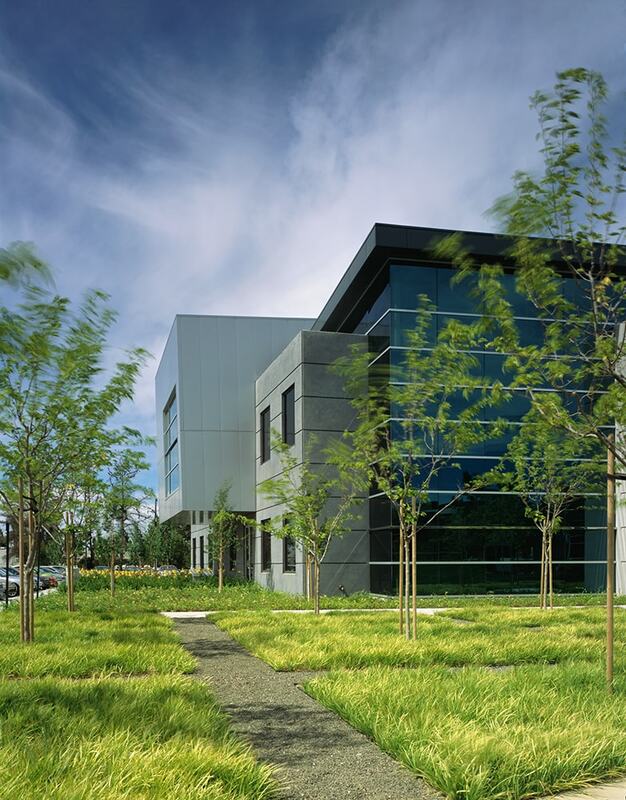 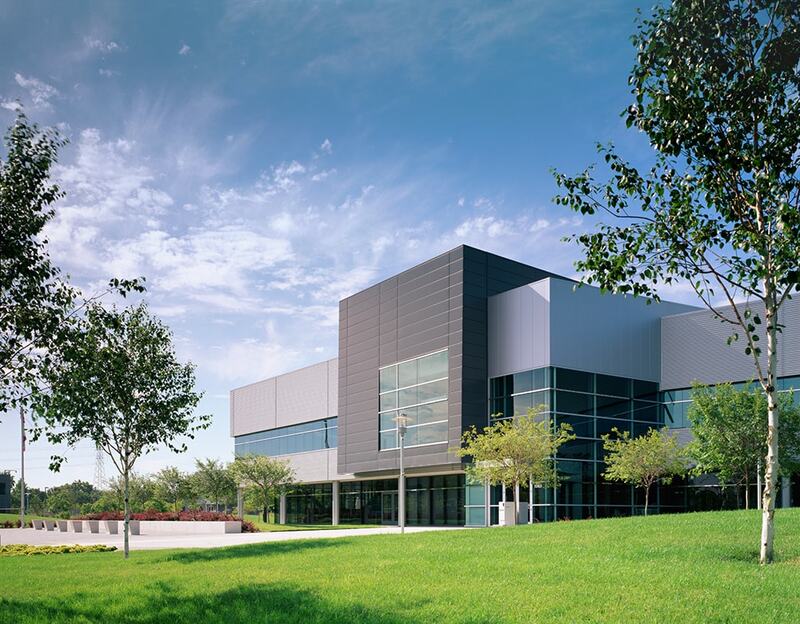 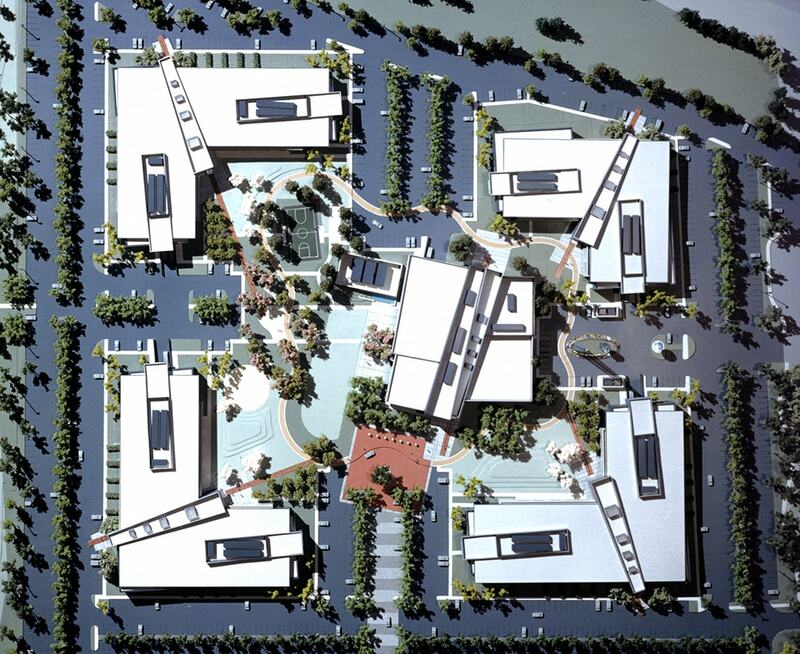 Microsoft’s objective in creating a half million square foot “Model Campus” in Silicon Valley and establish its presence in the Bay Area was accomplished by a team compiled under the prime contract of Quezada Architecture. 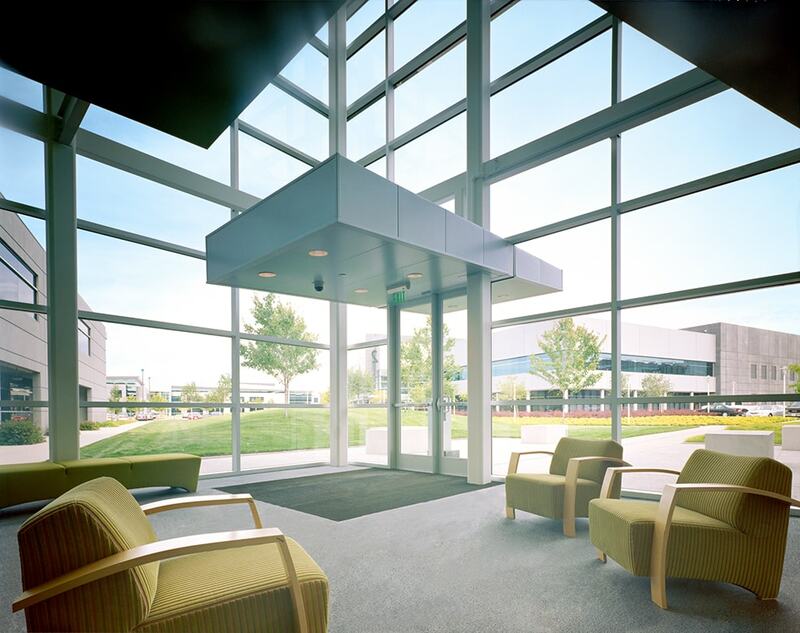 QA’s project team found opportunities to use what was learned from Microsoft’s existing culture while responding to requests from the local high-tech community, with whom Microsoft collaborated, to create an exemplary campus environment. 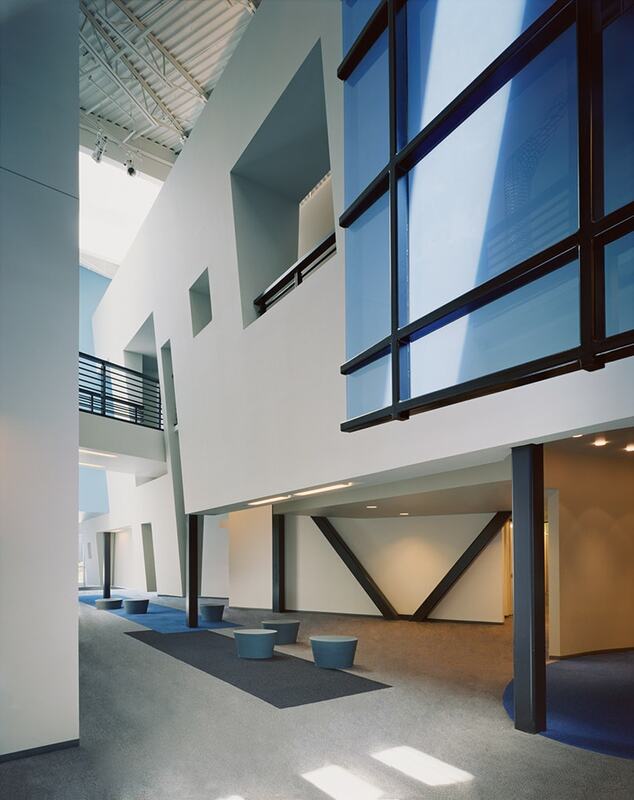 The architecture of the five-building campus responds to Microsoft’s objective to embody a “timeless dignity.” This understated design vernacular is well suited to technology master planning and architecture. 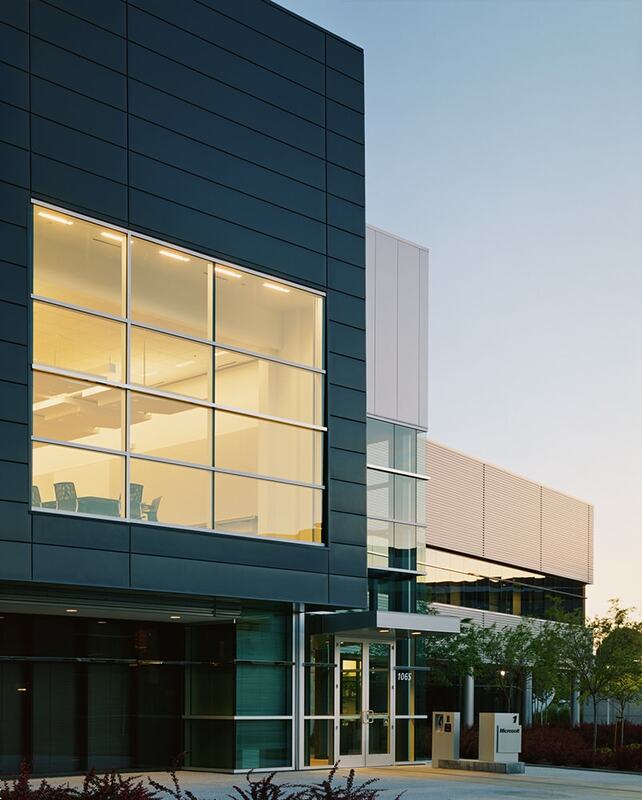 The buildings’ shells are constructed utilizing concrete tilt-up technology that allows construction of the buildings to meet an aggressive schedule. 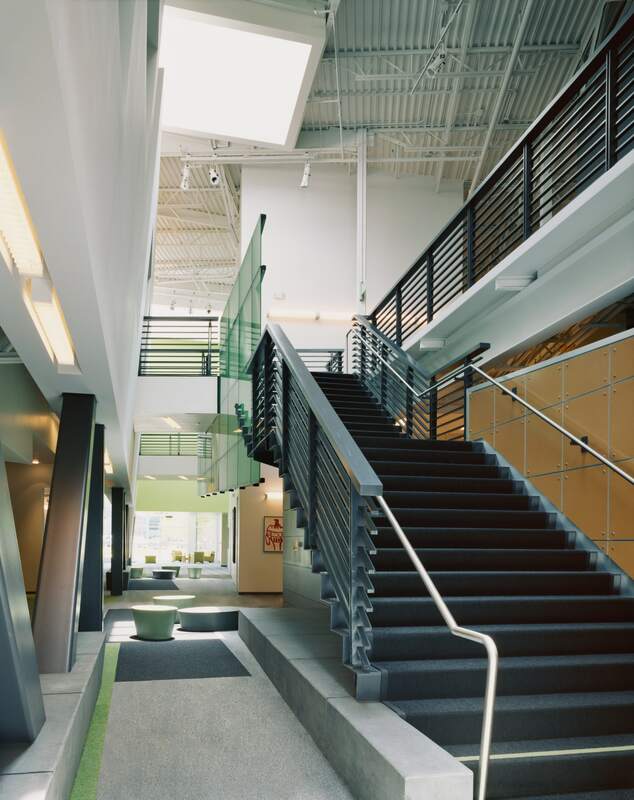 The innovative use of quality materials in the buildings and throughout the site are both economical and sustainably “green.” The environmentally sensitive solutions QA found did not negatively impact the economics of the project.